If we look around the web world, web application security is probably the most ignored aspect of security. Businesses usually don’t bother about securing their web application, as all of the efforts related to security are directed to the main website only. The attacks on web applications are rising day by day, about 75% of the security attacks are done via web applications. Today we will show you the best tool for finding and mitigating such issues. 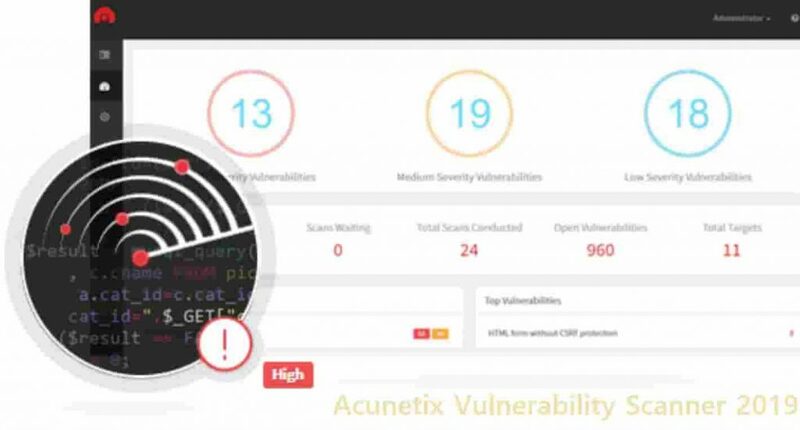 Acunetix web vulnerability scanner is a free to download online tool, which can scan websites for security issues. Why it is on the rise? As mentioned earlier that web security at the application level is the most overlooked aspect of security, so hackers exploit it. Usually, big companies and organizations secure their data over a network, but they tend to ignore web application level security. It makes web applications less secure, and we know that usually web apps are directly linked with the most important assets of the organization. So a less secure web application puts the most important data of a company at risk 24/7, as a web app without security and a properly protected firewall is piece of cake for hackers. Before you read any further, We would recommend you to follow our Kali Linux Hacking Tutorial for Beginners. 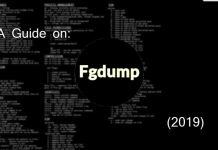 This will give you an insight into the world of bug hunting and finding vulnerabilities in websites and web apps. What is Acunetix Web Vulnerability Scanner Software? Acunetix was developed with this sole purpose. Scanning every possible threat manually was a headache, so in order to combat this situation, acunetix was developed. It automated the whole process for companies. This tool can scan web applications and websites for vulnerabilities. This amazing tool was released back in 2005, it was designed as a tool which will replicate hacker’s attack to look out for possible vulnerabilities such as SQL injection and cross-site scripting. After a decade of its release acunetix become one of the most popular tools among white hat hackers, governments, telcos, com companies, banks, and financial companies. This tool is so good that it is said that even military and fortune 500 companies use this tool. Acunetix is available as online as well as premise solution. This tool can detect a huge range for of possible threats for the web applications. Acunetix can work flawlessly on different cms and web platforms such as PHP, ruby on rails, asp.net and many other platforms. The tool comes with both manual and automated penetration and vulnerabilities tests. 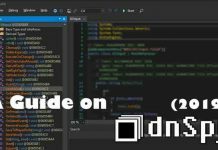 Recommended: DBAN (Darik’s Boot and Nuke) Free Download. An extensive set of tools can scan any given website and compile a complete assessment report. Looking at the threat reports the security analysts can repair the vulnerabilities. Acunetix can compile results reports for developers as well as top management. If we look around there are not many tools which provide a complete solution like acunetix for web application security. The most important thing is it’s easy to use interface, it is simple and to the point. Someone with intermediate knowledge of hacking and security can operate this tool. It will provide a detailed and easy to understand the report so that the relevant person can take required precautions to avoid security attack. The development team of the amazing tool acunetix is quite experienced in the field of network and web security and each team member has vast experience for development. These people have been working in the security industry for decades and they know what they are doing. Most of the team members have worked with many security providers. The experience is not only limited to the developers, but even their top management and marketing team also have years of experience in selling security tools. These are also found in similar tools such as the Metasploit Pro framework for penetration testing. Though you can say it is not important, it is about the company profile, they take their job seriously from top to bottom. Read: Wireshark Download Free: Best Network Protocol Analyzer. Acunetix is a company with its office in one country, their offices range from UK to Malta and they are also Microsoft certified partners. It owns many sister companies such as scx which is another software company which makes software for windows. Also read: 8 Best Free Software Firewalls for Windows 10 2019 (Download). A website is like an entry point for any given target, as it leads to some most important business assets. Acunetix scanner makes sure that your most valuable data is safe and secure. it has the ability to scan code in real time or during execution which reduces false positives. You can use the trial version to scan your website for all possible vulnerabilities. This is the latest version of Acunetix vulnerability scanner. The below button will redirect you to the demo page where you can purchase the full pro edition.